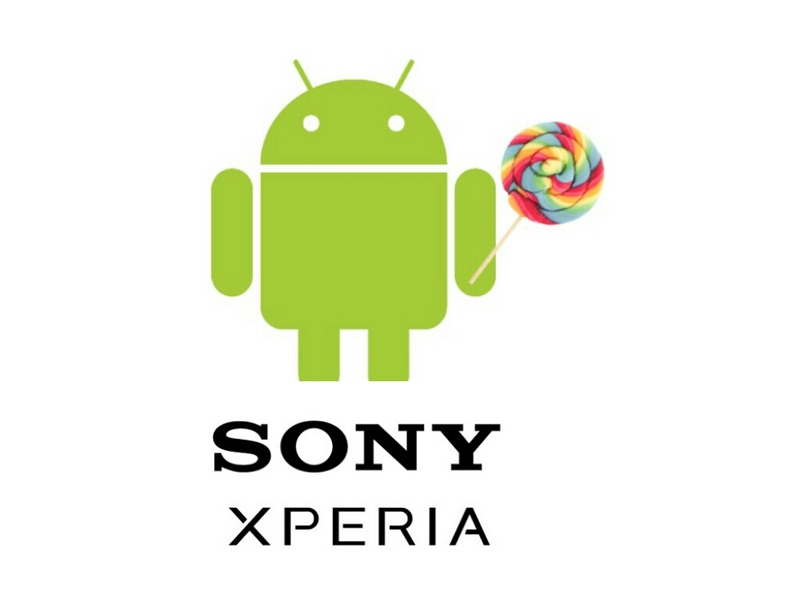 Sony started delivering android Lollipop updates to its high range xperia phones, almost all the Xperia Z series phone will get Lollipop 5.0 update. In December, Sony confirmed that it will start soon delivering Android 5.0 update. A tweet from the official Xperia account reiterated the company’s plan to bring Android 5.0 to the Xperia Z3 and the Xperia Z2 in early 2015. Sony bring Android 5.0 to the Xperia Tablet Z, the Xperia Z2 Tablet, and the new Xperia Z3 Tablet Compact. Sony may deliver Lollipop updates in some mid range Xperia phones.